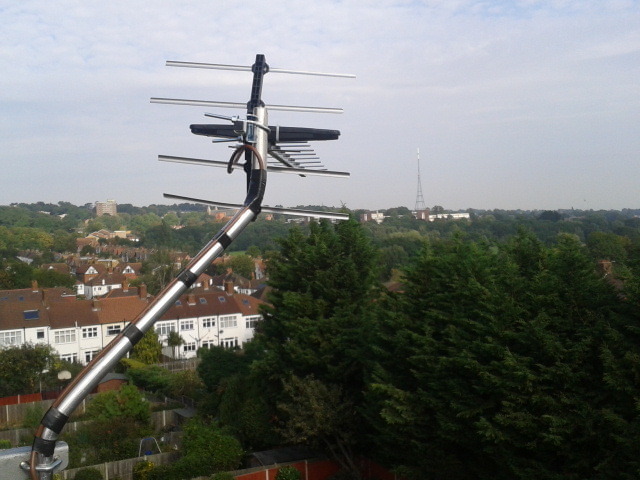 We are a family run business established in 1955 we are Croydon's oldest Tv Aerial company. Installing Digital Compatible Tv Aerial's. Sky Satellite / Freesat Dishes. Extra Tv Aerial socket's around the home. Dangerous Tv Aerial's taken down and away. 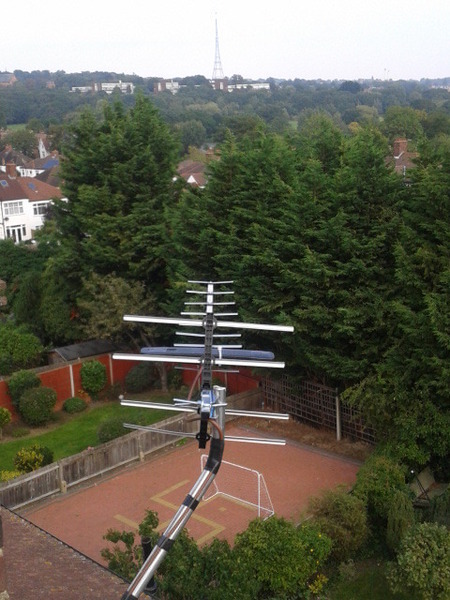 Service Tv Aerial's that are 15 year's or over to make sure that they are safe. Refixing Tv Aerial cable's that have become loose. 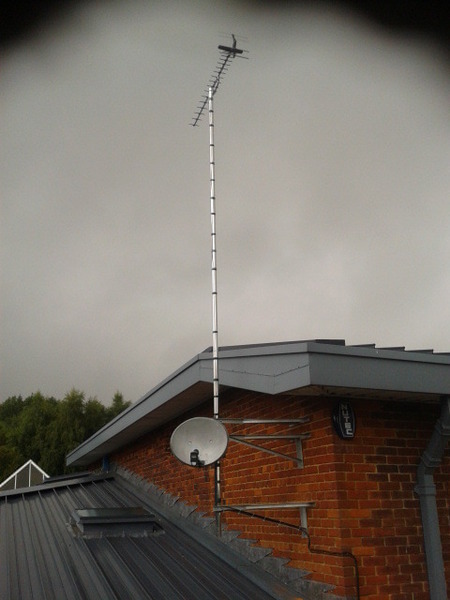 Television's and Freeview boxes tuned in and set up with every Tv Aerial installation. *If you have difficulty contacting our team please send an email to astraaerials1955@gmail.com with your contact details and we will call you right back. I picked Astra Aerials because they were Which? Trusted Traders and am absolutely delighted. In the space of a couple of hours they dismantled 3 old aerials, fitted a new one, took all the rubbish away, and checked the tuning. All for an excellent price. The fitters were extremely courteous, careful and helpful. Highly recommended. Astra Aerials could not have been more professional or helpful. 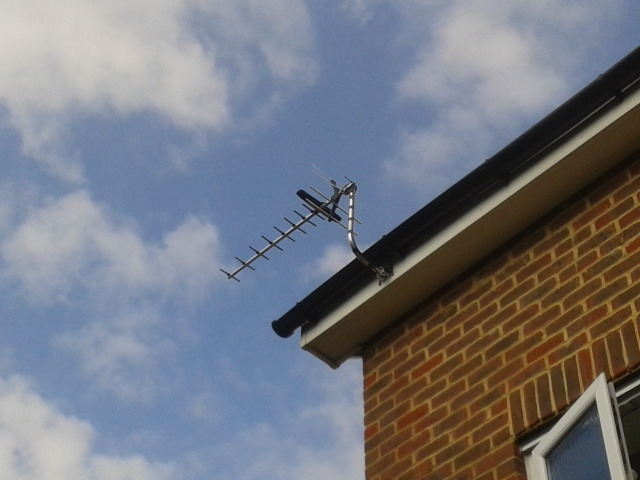 They sorted out my aerial and TV quickly, efficiently and tidily and were very nice too! I wish I'd called them ages ago. Very impressed and very happy! Arrived on time. Very polite and professional people. 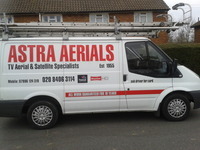 The workmen from Astra Aerials were extremely good & clean. They telephoned before arriving. Their work was checked by themselves that everything was working, explained what they did and explained that works carried out were guaranteed. Thank you to Astra Aerials for their 2nd job they've done for us over the years. They are very experienced, very neat & even connected TV. Feel very confident that they know what they're doing & safety is paramount. 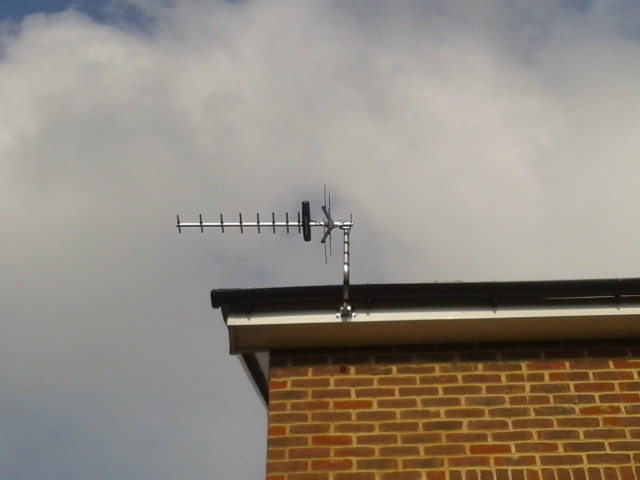 Fitted new outdoor TV aerial. Arrived on time and did excellent job, with all wiring carefully concealed. Tony and his son very pleasant and helpful, and work guaranteed for 10 years. I highly recommend. 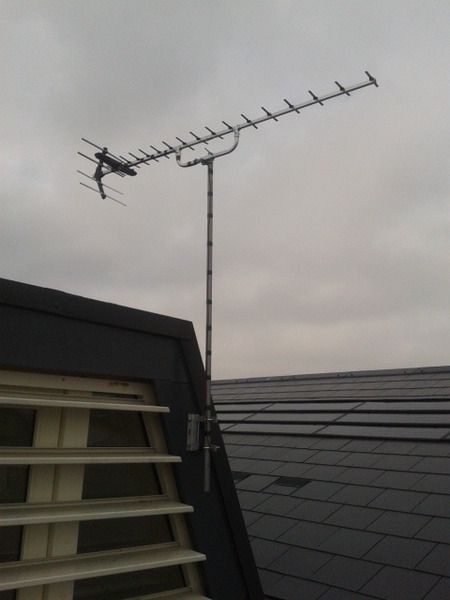 Called Tony of Astra Aerials for an aerial to be replaced following a replacement of the roof, which caused the previous old aerial to need removing. They came at short notice on the sat before Christmas and installed a new aerial and then checked the distribution box and signal. Great service and would recommend this company. Came out to refit bolt to wall after it worked free. Quoted to recite aerial or change to a lightweight modern one. Decided to replace it, expecting to wait till after xmas. They did it straight away and were very professional. Tested all TV's replacing a faulty connection and didn't leave till I was happy. The house had an old analogue aerial, a Sky Q dish and a lot of untidy cables on the outside as well as various cables (coaxial, HDMI and satellite) inside and it was not clear where they came from or went to. 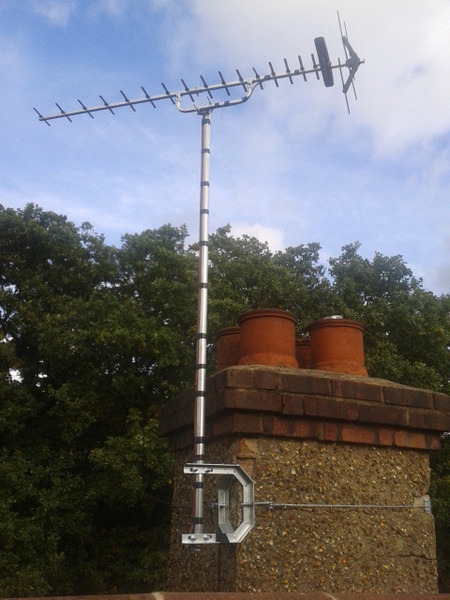 Roger soon sorted out what the various cables did and replaced the aerial and dish as well as tidying up the cables on the outside by attaching them behind drain pipes. I now get a very good signal with no pixilation and am very happy with the work. I would thoroughly recommend him if you needed work doing. Excellent. Turned up on time, gave me good advice on my options and got on with the work. Very professional and courteous people. Highly recommended.